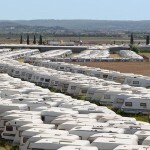 All campsites in the area at a glance. 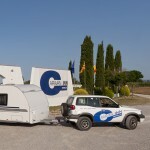 Close to highway and all campsites. 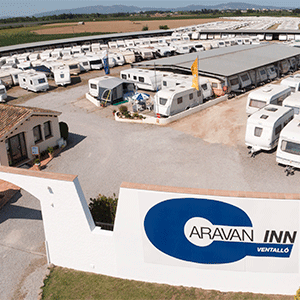 Caravan INN, caravan storage and campsites Costa Brava, find your campsite on the map.